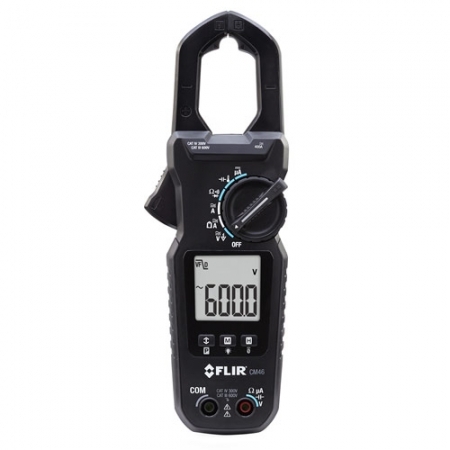 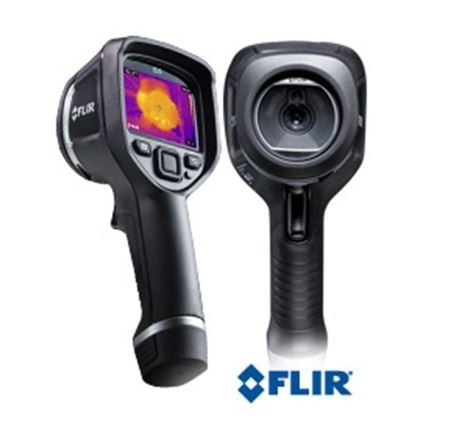 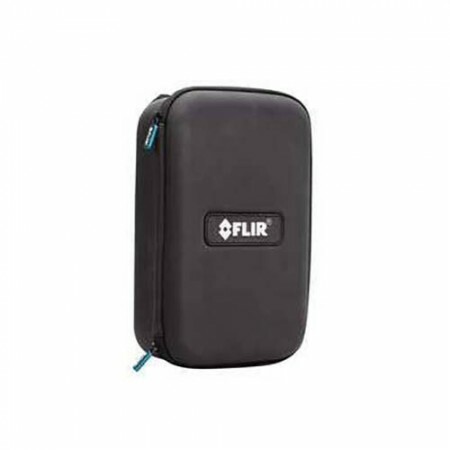 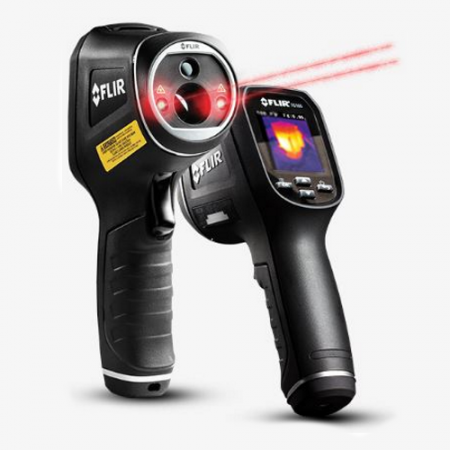 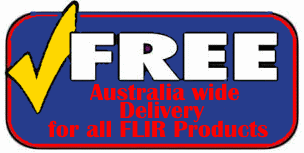 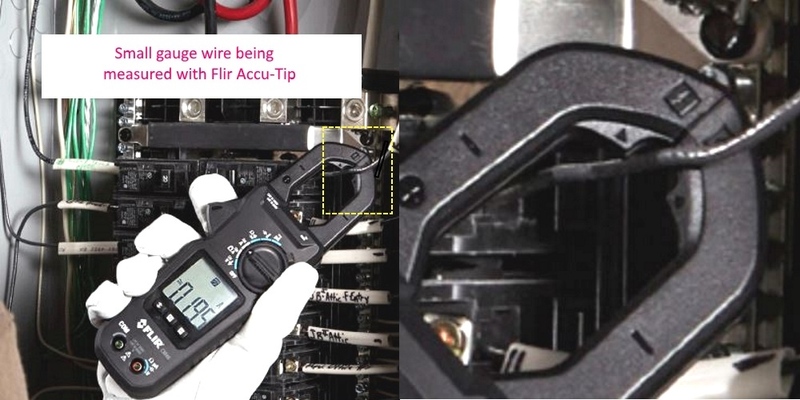 It doesn’t matter if you are an industrial or domestic electrician the Flir CM46 offers you both AC/DC current measurement that meet your everyday needs. The CM46 is equipped with a bright backlit display for ease of use inside electrical panels and the Accu-Tip™ technology that allows lower current measurements on smaller-gauged wires to be performed more accurately. 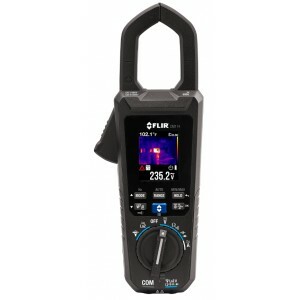 The FLIR CM46 offers MAX/MIN/AVG recording, frequency measurement, and electrical field detection to help you determine voltage presence and relative strength of the field. 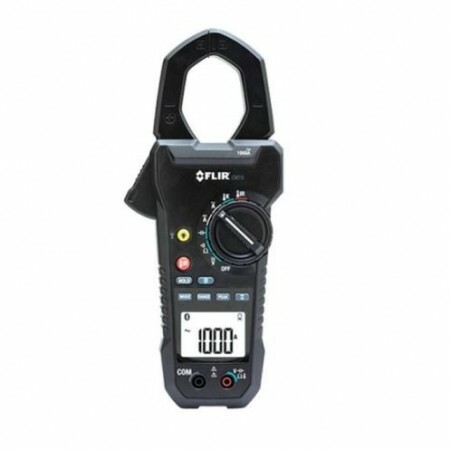 Made with an over-molded, easy-to-grip design, the CM46 Clamp Meter is durable enough to withstand a one meter drop, and the slim form factor is convenient to carry in your toolbag anywhere you go. 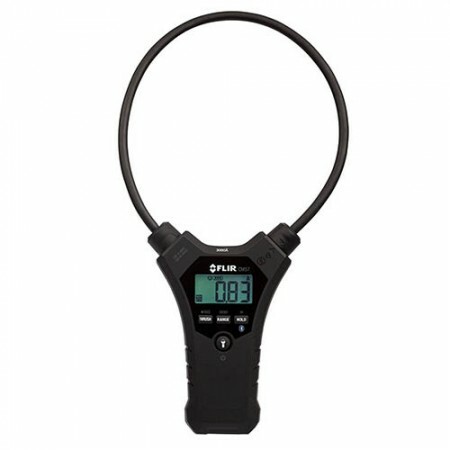 You may not have heard of Accu­Tip™ technology because it is brand new in the CM4X ClampMeter Family. 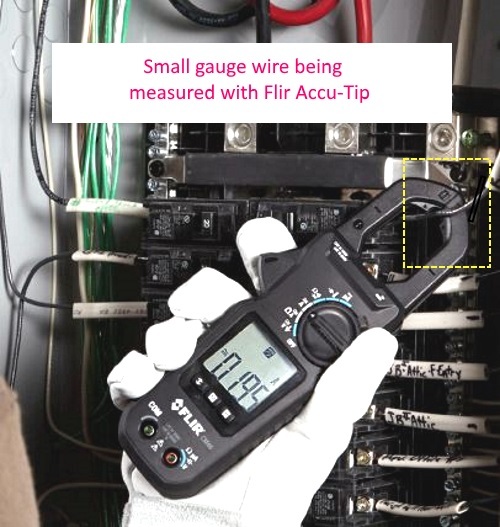 Small gauge wire measurements have never been more accurate. 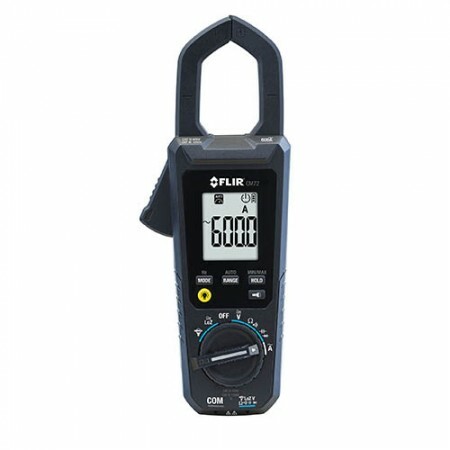 The CM46 leads them into the tenth of a digit where their numbers count for something. 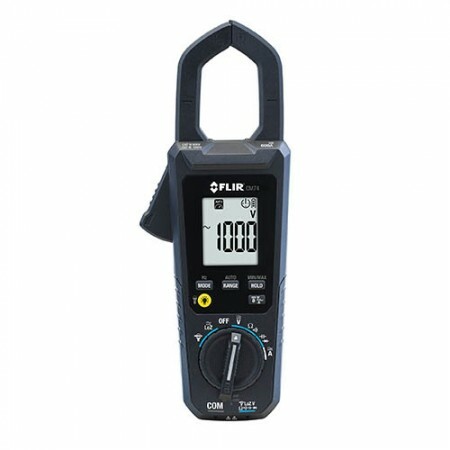 Plus MAX/MIN/AVG recording, that comes standard, no pencil and paper required.